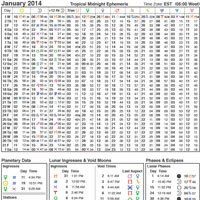 In this issue of E Journal June 2016 contains very good artical on Astrology. 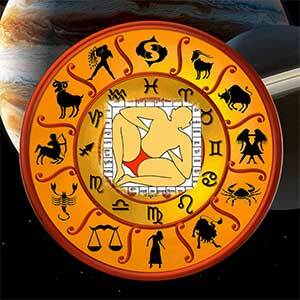 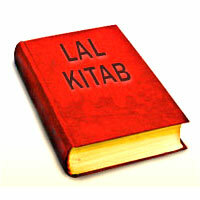 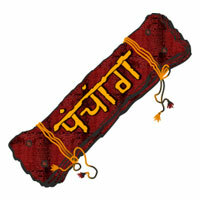 Many important articles related to these subjects have been written by renowned astrologers. 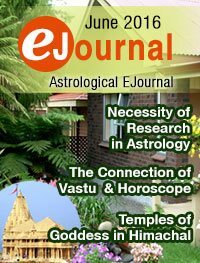 Articles of this issue of E Journal contains necessity of research in Astrology, The Connection of Vastu & Horoscope, Temples of Goddess in Himachal, Things You Must Know About Precious Gemstone, Music and Your Body, Music Therapy Intervention and Techniques etc.